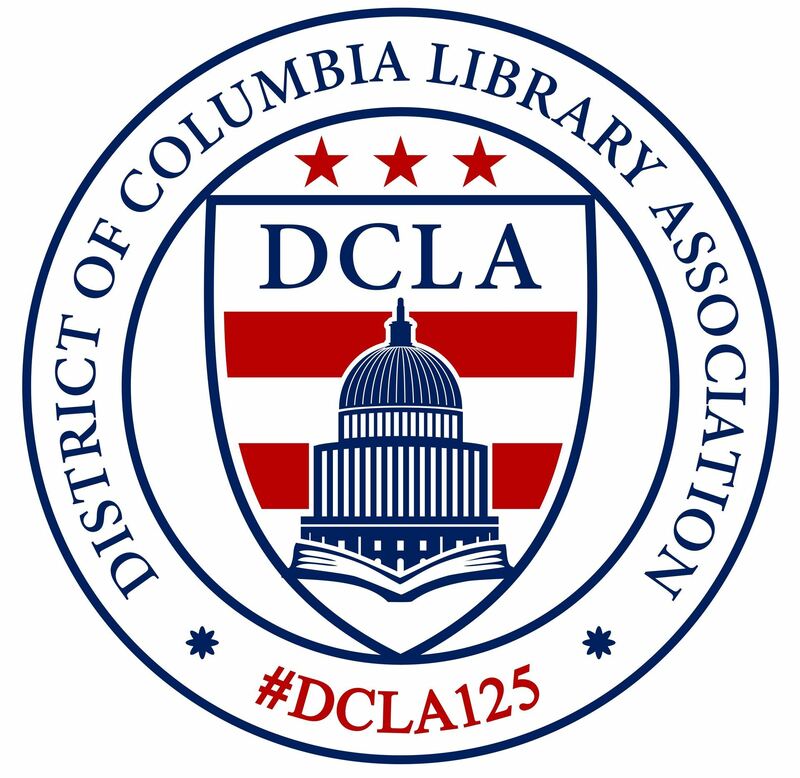 This is a list of the major DCLA events during the year. The events generally occur during the months shown. All new officers and appointees begin their terms on July 1st. The Planning Breakfast, generally held on a Saturday morning in July, is arranged to assist the incoming DCLA elected officers and appointees in getting acquainted and making their plans for the DCLA year. The site is selected by the Vice-President/President Elect, assuming room for approximately 25 people to meet and eat. The breakfast is provided by the VP/PE sometimes with the assistance of other members. The bill may be submitted to the Treasurer for reimbursement. At this reception, new members, as guests of the Association, are welcomed and introduced to other members of the Association who could provide professional support as mentors. The chair of the Membership Committee is responsible for planning this reception, which is catered and sometimes has live music. All members are urged to attend. Collaboration by several Washington area professional librarian groups to produce a workshop on a cogent issue is the thrust of the Joint Spring Workshop. The event lasts all day and has a cost-covering fee. Responsibility for leading the Joint Spring Workshop Planning Committee rotates among the collaborating organizations. Collaborating associations have included DCLA, the Special Library Association/DC Chapter, the Law Librarians Society of Washington, D.C., the Federal Library and Information Center Committee of the Library of Congress, the Potomac Valley Chapter of ASIS, the DC Online Users Group, and the CAPCON Library Network. The Legislation Committee is responsible for organizing National Library Legislative Day in coordination with the Washington Office of the American Library Association and other interested groups. Delegations come from every state in the Union. The "Day" is preceded by a Briefing Day. National Library Legislative Day itself is filled with more briefings often followed by an awards ceremony, the target visits to the offices of U.S. Representatives and Senators, and a gala reception for delegates and politicians in the evening. The "Day" was founded by DCLA and has occurred annually for the past 28 years. This is the major event of its kind in the United States. The information on candidates and the ballot appear in the April Capital Librarian. The winners are announced at the DCLA Annual Spring Banquet in May. The annual banquet is planned by the Vice President/President Elect. In addition to a meal, the banquet generally includes the following: presentation by a guest speaker, announcement of election results, and presentation of awards.